A delightful day of eating, drinking and dancing to some of France’s finest musical talents. 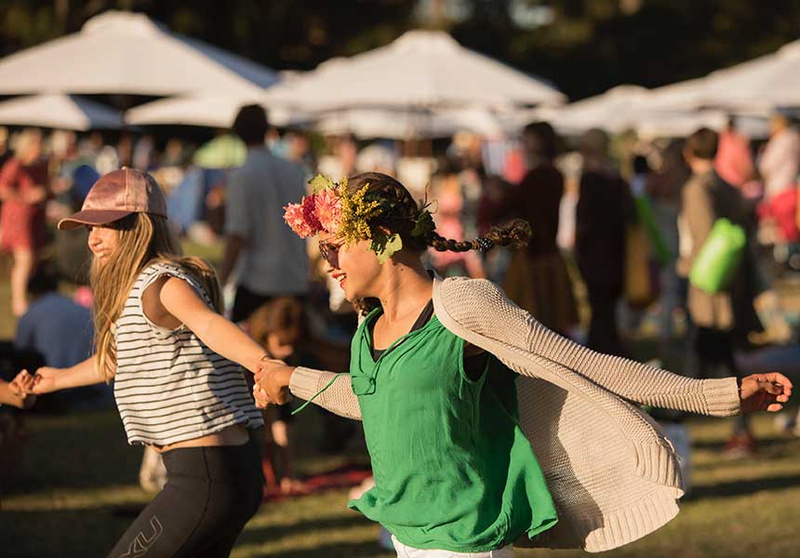 Now in its second year, So Frenchy So Chic is the best garden party in town. The all-female music line-up this year of Camille, Yelle, Cléa Vincent and Clara Luciani promises a diverse mix of new and established artists. Then there’s the food – a selection of the finest produce and old-world technique from vendors including Cliché, La Buvette and French-Algerian deli-cafe Le Souk. Think crepes, oysters, champagne sorbet, calamari, and that gooey cheese and spud number, raclette. 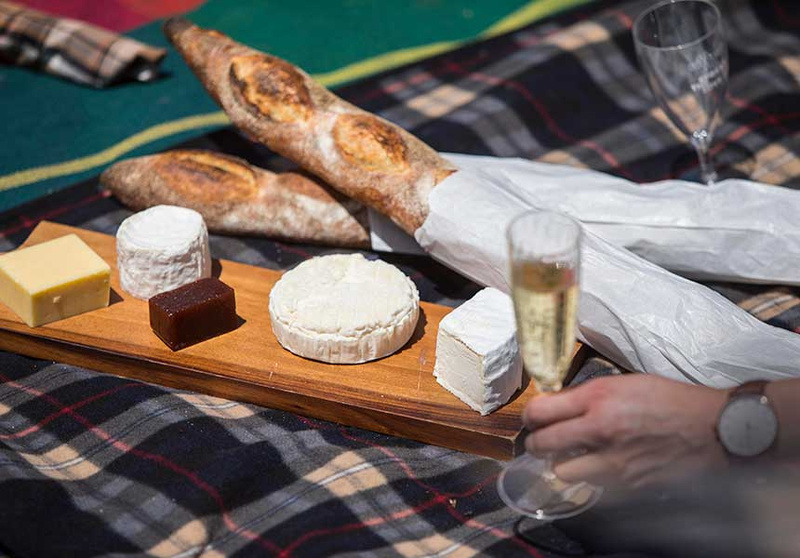 Or, if you want to go all-in with déjeuner sur l'herbe, you can pre-order a special hamper to enjoy on the day. The baskets come in a range of options, including a chic hamper for one, a gluten-free hamper for one, vegetarian hamper, kids hamper, charcuterie hamper for two and cheese hamper for two. And, of course, a selection of fabulous French wines, including champagne, will also be available on the day, along with unique “Frenchy” cocktails. 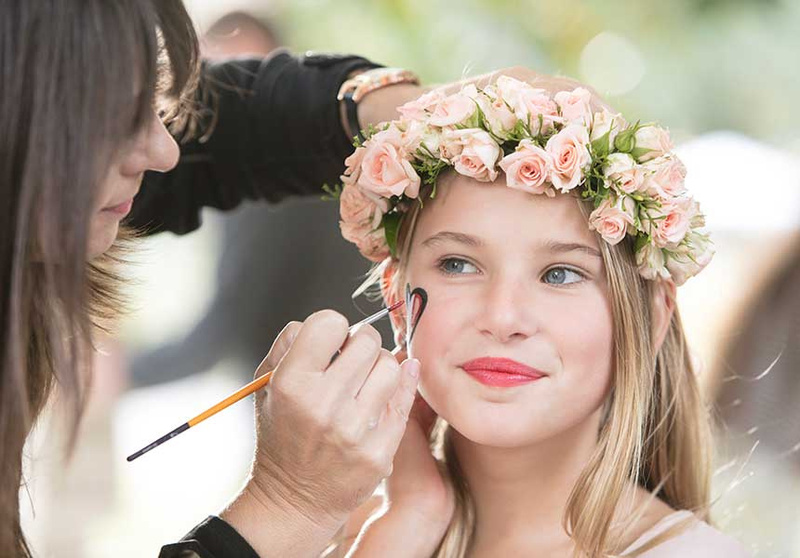 There’s a whole range of kid-friendly activities on site, too, including face painting, flower crown artisans and lawn croquet. Broadsheet is a proud media partner of So Frenchy So Chic.